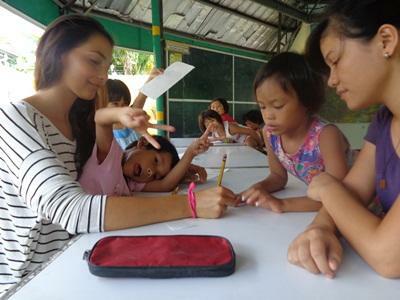 Volunteer teaching in the Philippines is an ideal way to gain some practical teaching work experience. You don’t need to have any formal teaching qualifications or TEFL training, nor do you require previous teaching experience. 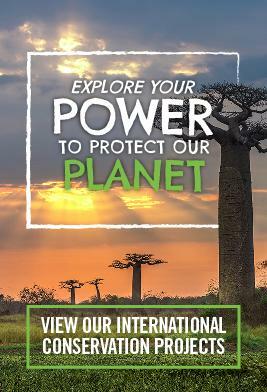 Whether you want to volunteer during your gap year, career break or as an extended holiday, you will have a role to play. In 2017, the government implemented a new education system called K-12. Under this new system, education in the Philippines is compulsory up to the age of 18. After completing four years of high school, students in the Philippines must attend another two years of senior high school before they can move on to tertiary education. As in many Asian countries, there is huge enthusiasm to learn English and English is taught in both primary and secondary schools. In the primary schools, English is introduced as a subject in first grade (children aged 6 – 7), and in many schools from then on, most lessons are taught in English. Tourism is one of the largest employment areas on Cebu Island and the surrounding islands, and speaking good English is the key to getting a well-paid job in this area. 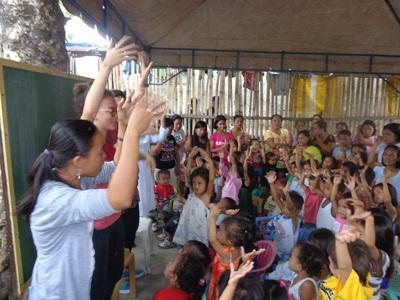 Projects Abroad volunteers work in preschools, primary and secondary schools in Bogo City, Cebu. If you have a preference to work with a specific age group, please let us know when you apply. The children are aged from about 6 to 17 years old. Your exact role in the classroom will depend on your level of experience and confidence. You may be assisting the local teacher, working with small groups on conversational English, or you could be asked to take the whole lesson. As a Teaching volunteer, the impact you have on the lives of the children you work with will be long-lasting. You will also be part of a much wider volunteer network, which is making a really positive on-going contribution to the communities in which we work. The ability to speak English will help the children to improve their futures. You will help the younger children grasp the basics whilst helping the older students to improve their skills and confidence speaking the language. Use your talents and skills to make learning fun. Engage the children through interactive games and songs and get involved with teaching other subjects, such as sports and music. Please let us know if you are interested in any particular subject areas when you apply. You can read more detailed information about the aims of the project in our Philippines Teaching Management Plan.